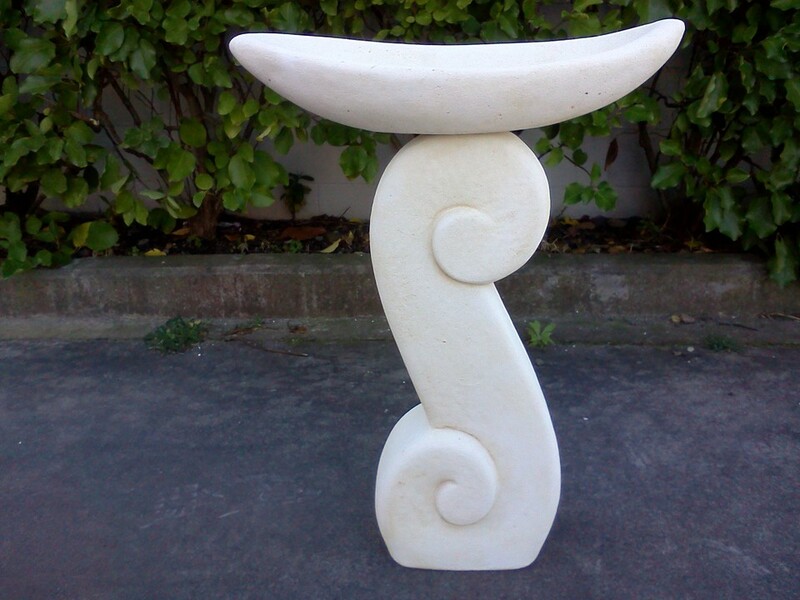 We sell the best garden ornaments in Auckland. 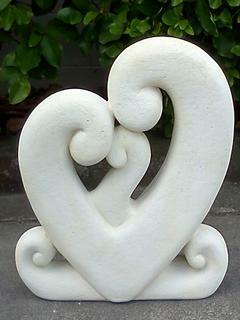 Buy garden ornaments direct from the factory and save. 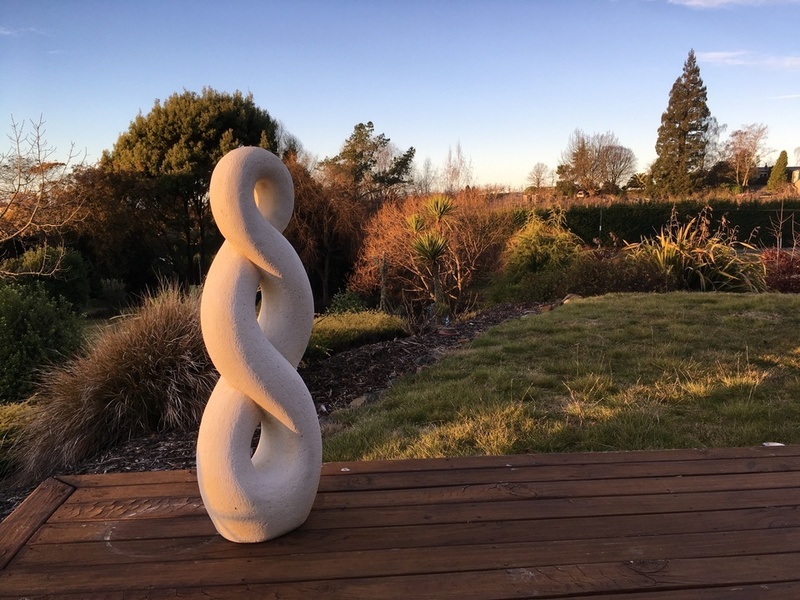 We sell the best garden ornaments in Auckland. 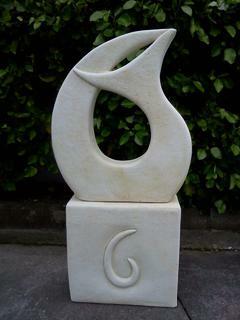 There is a wide range of garden ornaments for you to choose from. 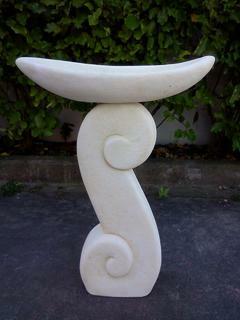 Our product range includes birdbaths, koru, japanese lanterns, statues, columns, fountains, and garden animals. Our products are suitable for outdoors or indoors and look great in the garden or on the patio. They make great gifts for a friend or work colleague. 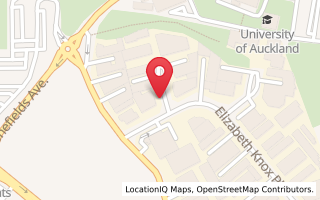 You can buy online, or you can visit our factory in St Johns, Auckland. You are most welcome to browse around.